Core Training is a 6 hour workshop, and can also be adapted to your specific time frames. 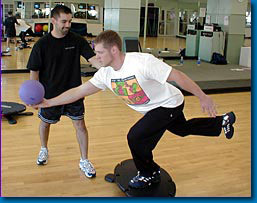 You will learn how to assess someone’s core stability, and then apply the appropriate demands. 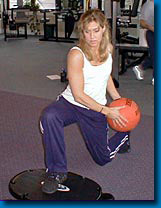 We will also use tools such as stability balls, balance/core boards, medicine balls and bands.